Customer Feedback – How did we do ? 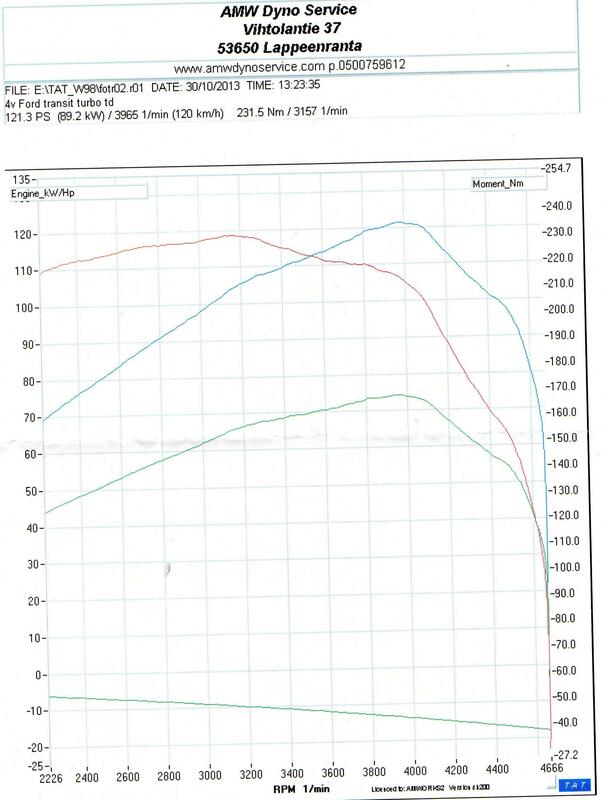 With more boost, the popular Euro 3 75ps Tddi Connect( 2002-2006) can make some pretty stunning gains.. this one in Finland, tuned via the I-MAP system is making 121ps now , with torque up from 175 to 230nm’s. 130ps should be possible with further software tweaks & a better intercooler & simply fitting an intercooler (& matching pipework) from any Euro4 Connect will offer an improvement to the shabby , poorly angled stock item. Would a Sytec manual controller work in stead of the electronic one? we aren’t sure but at a fraction of the price of an electronic controller it would be worth trying.. This entry was posted in Website News by adminmartyn. Bookmark the permalink. I have a transit comment, 75hp. 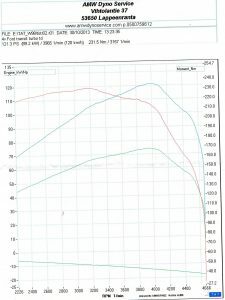 I interested in a ECU re-map. Can you give me a call. I tune plenty at similar mileages.. the potential is about 140ps (350nm) maxed out but 125ps (320nm) is an option or there’s even the factory 110ps upgrade.. does your engine hunt at all when idling ? It fools the ecu into not limiting fuel at max boost. It’s a fairly complex subject so you’re best of googling how a MAP sensor works & 9nce understood, searching for zener diode boost trick or similar. Sounds okay, more important is the boost level, as long as you have aimed for no more than about 200 millibar over stock peak relative level, the turbo should last. Thanks for the info I’ve got it running at 1.4 bar on boost controller rarely reaches that level though so doubt the turbo has much life innit anyway. Hi there I’d really like this done to my tddi connect as it’s sooo slow . Even after a carbon clean a good service and redex still not got much power at all . Where are you based ? Glasgow, London, & North Island New Zealand. Copyright © 2015 Vantuner - All Rights Reserved. The Vantuner logo is a registered trademark.